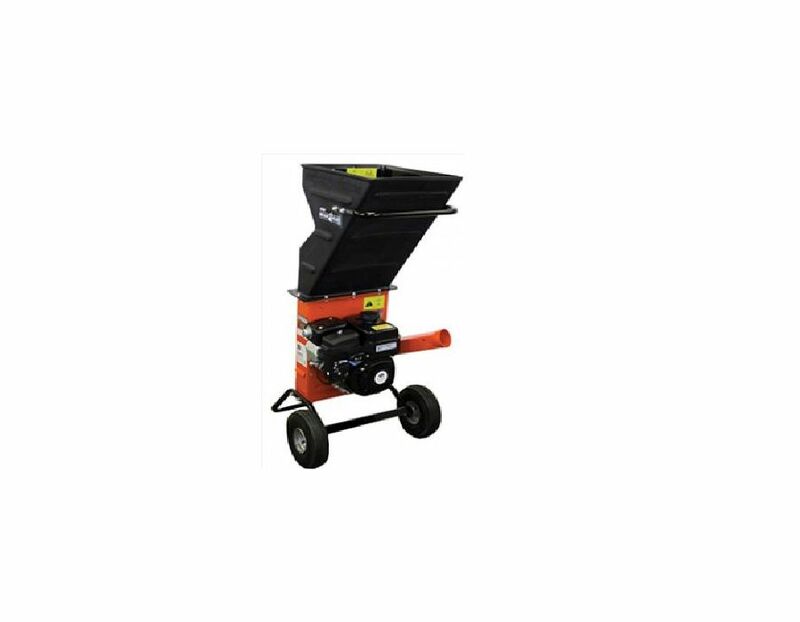 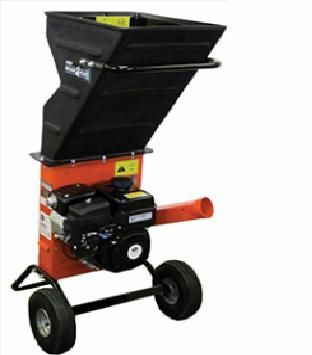 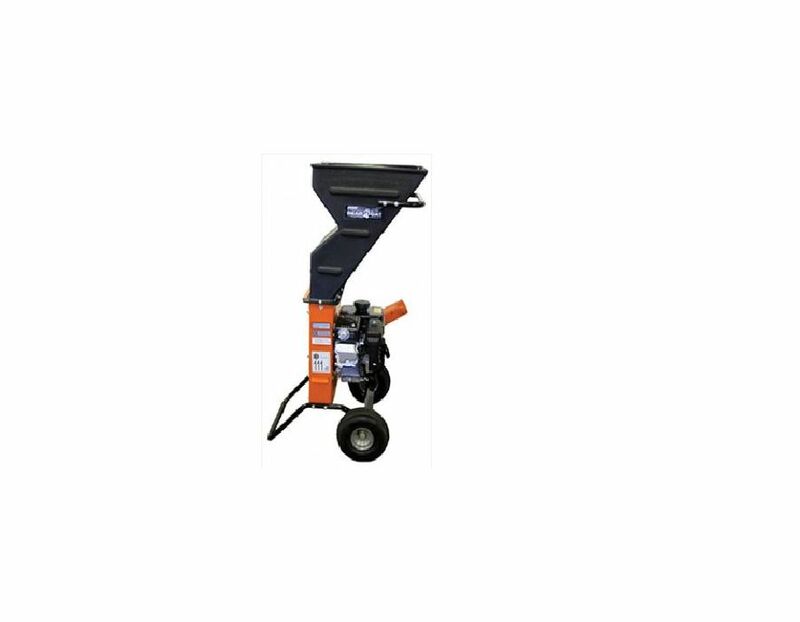 The ECHO BearCat SC2170 Chipper/Shredder is the perfect match for homeowners who need to dispose of a variety of yard waste and wood material. 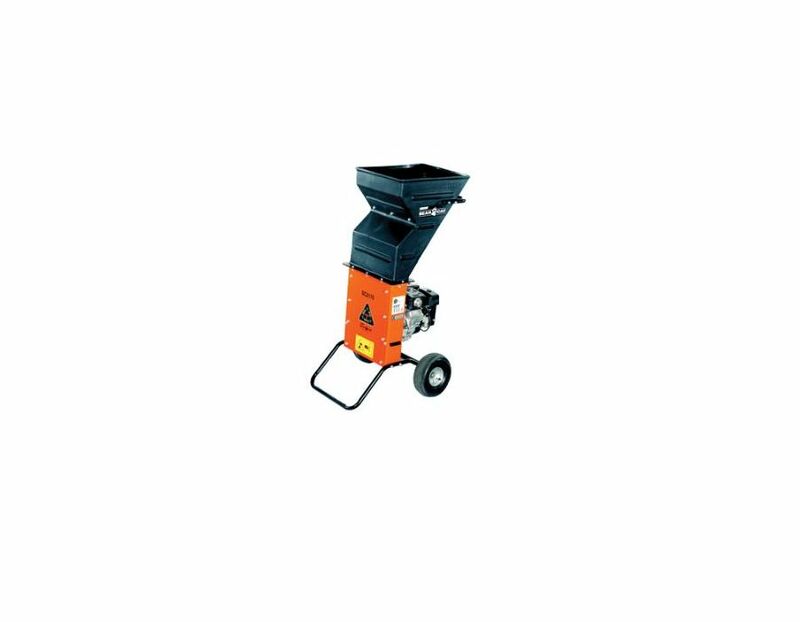 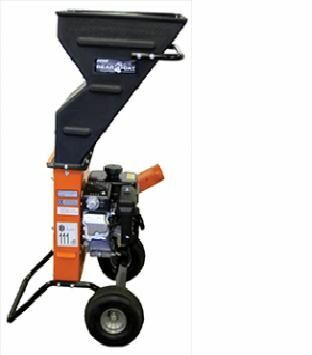 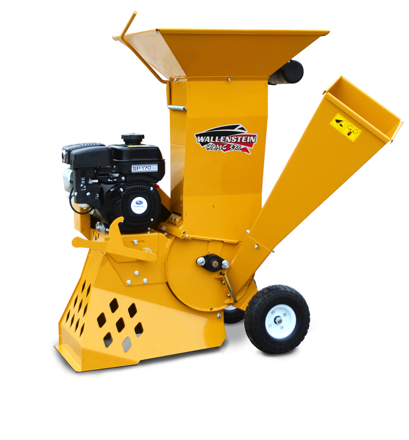 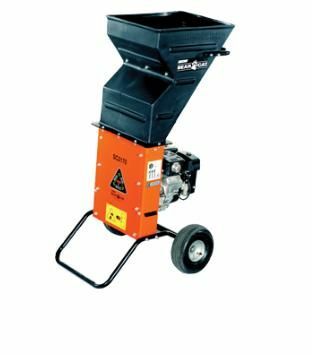 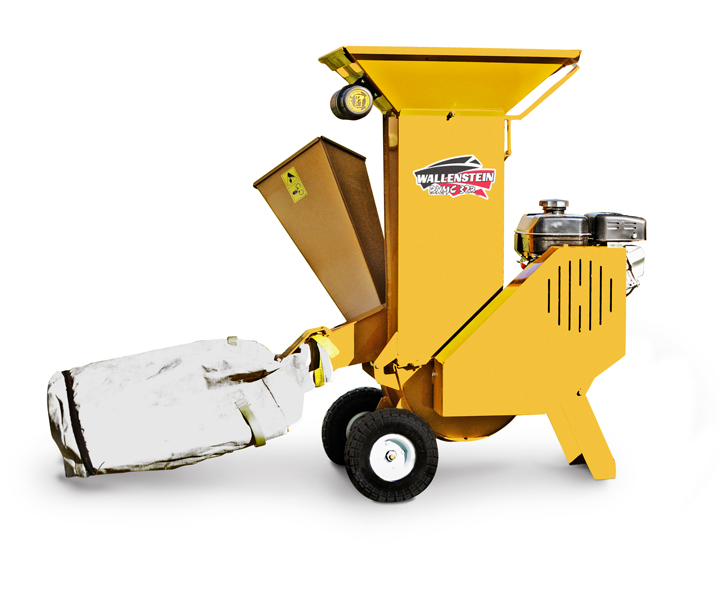 With a chipping capacity up to 2” and shredding capability up to 3/4", the SC2170 can handle twigs, small pruned limbs and leaves effortlessly. 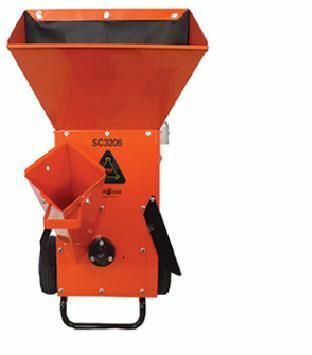 The SC2170 Chipper/Shredder is designed with a vast range of features and options to meet each operator’s needs. 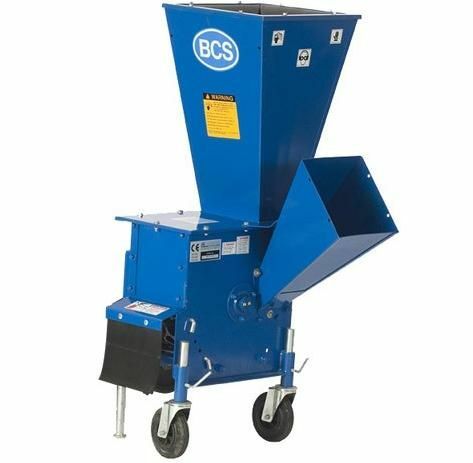 The Echo Bearcat SC2170 2" Chipper/Shredder is available at Kooy Brothers Equipment Ltd. located at 1919 Wilson Avenue in Toronto, Ontario.